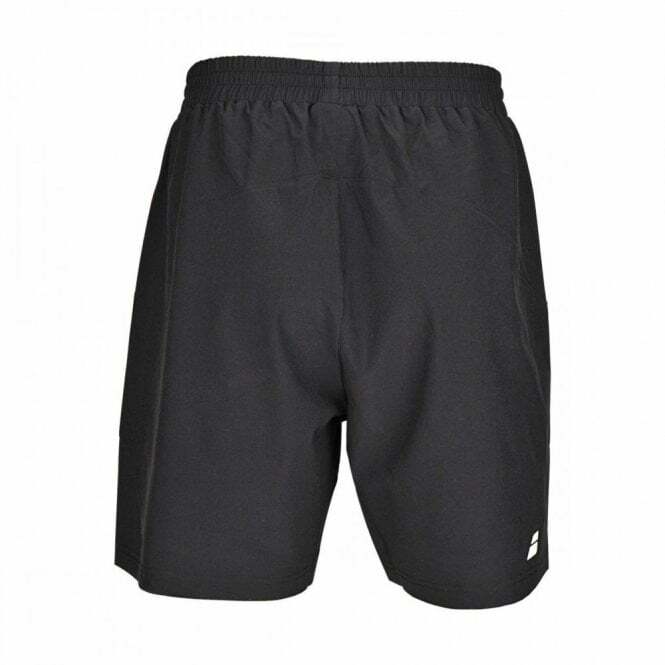 The Babolat Match core shorts for boys in the Black colour is suitable for Tennis, Badminton, Squash & Racketball or any other sports or gym use. 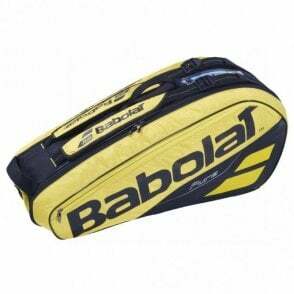 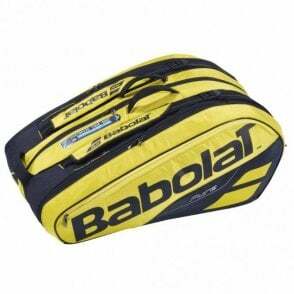 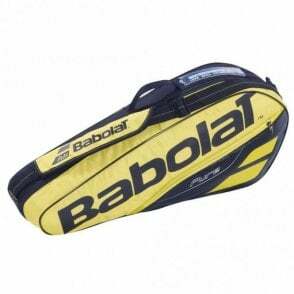 Make sure you look good on court with the Babolat boys clothing, great quality that feels great on your skin. 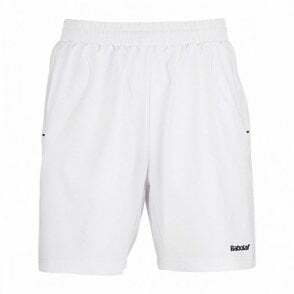 Babolat Match Core Junior Boys shorts, the fabric is light-weight and designed to keep you cool and dry during the most intense competition. 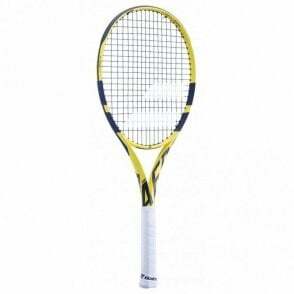 The range is manufactured with tennis and badminton in mind and designed to minimise hindrance whilst providing maximum protection and ventilation. 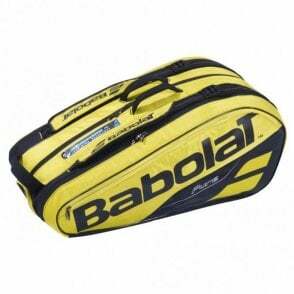 Fiber Dry microfibres make the garment soft to the touch, easy to care for and allow intense wear and tear.